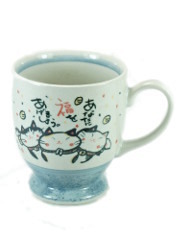 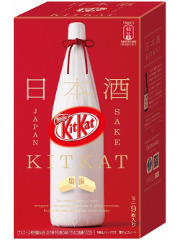 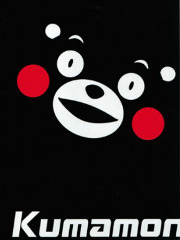 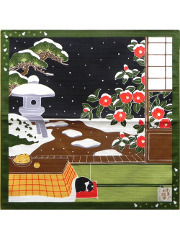 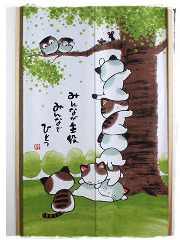 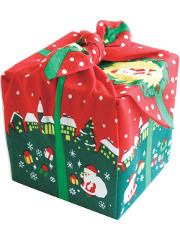 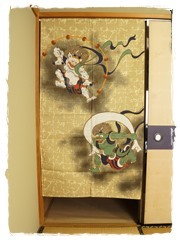 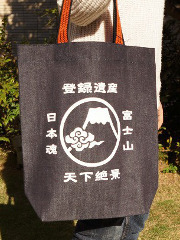 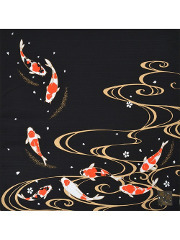 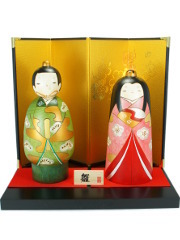 Handmade and hand painted in Japan. 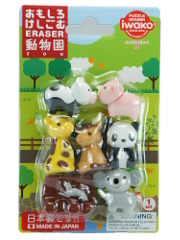 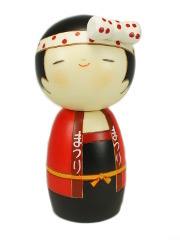 You can select the kokeshi using drop down menu at the bottom of the list. 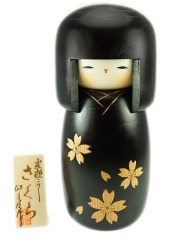 This Kokeshi has a serious look on its face but has nonetheless a really nice leaves on its body. 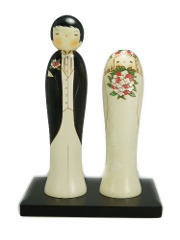 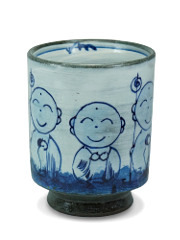 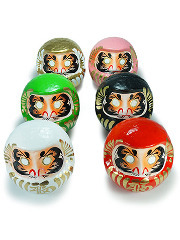 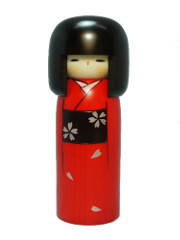 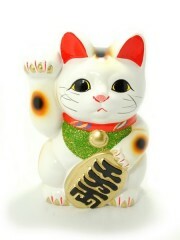 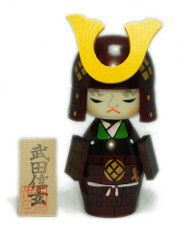 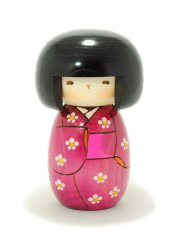 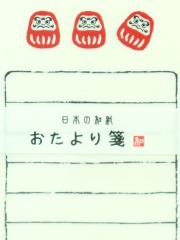 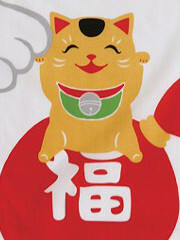 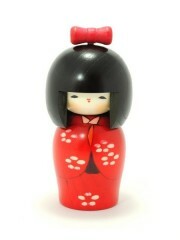 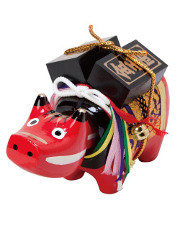 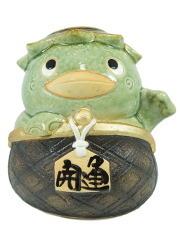 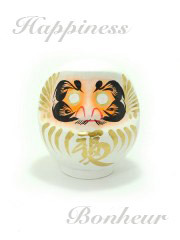 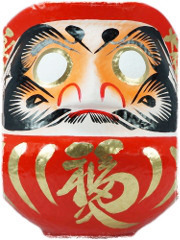 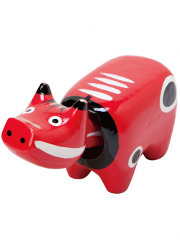 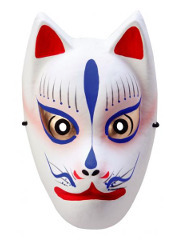 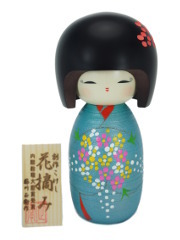 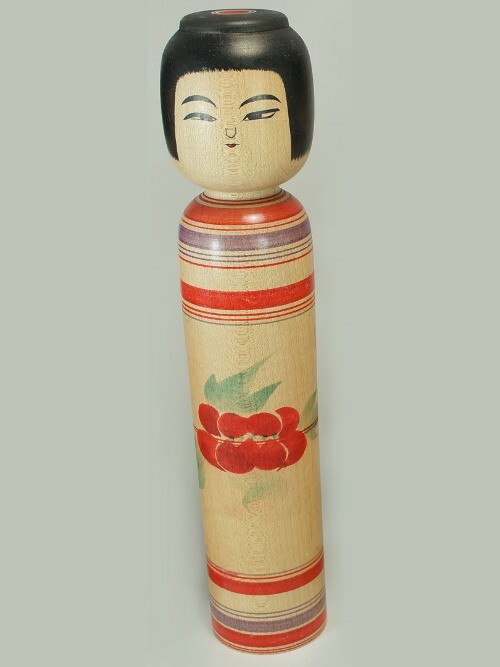 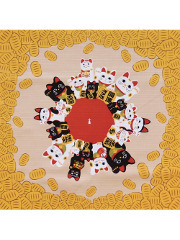 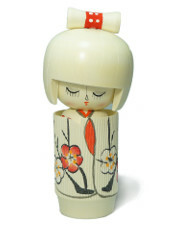 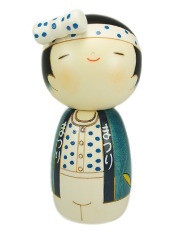 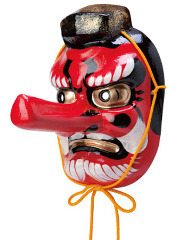 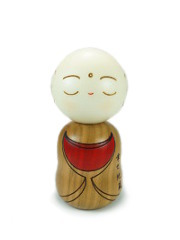 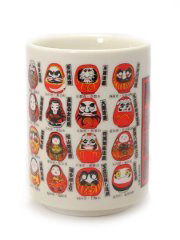 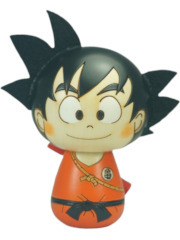 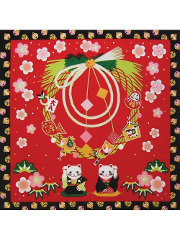 With a suprised facial expression, this kokeshi has also beautiful red flowers on its body.